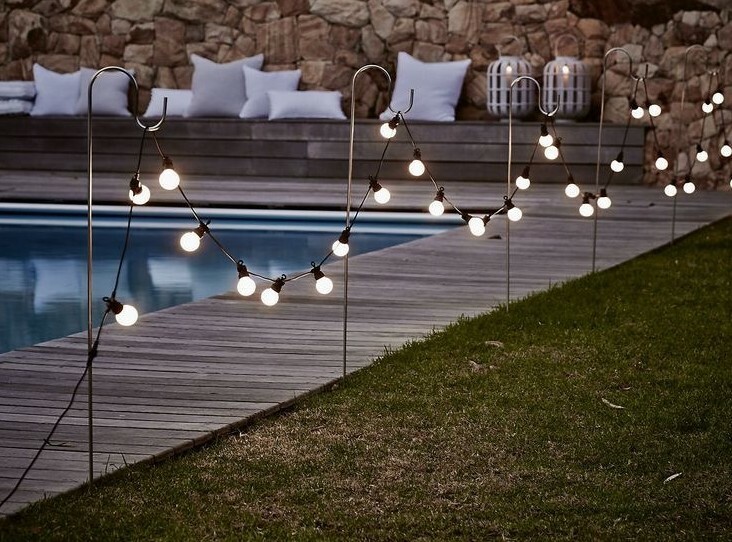 Get your guests talking with the help of our dazzling, decorative festoon string lighting hire service. If you are looking to put your event a cut above the rest, our team of licensed electricians and lighting consultants can provide you with these stunning lighting features with a flexible 4 day hire period. Dry hire is also available were customer can pick up and drop off festoon lights directly from our base and install them themselves. Our install even though temporary is carried out by experienced and qualified electricians to ensure patron safety. 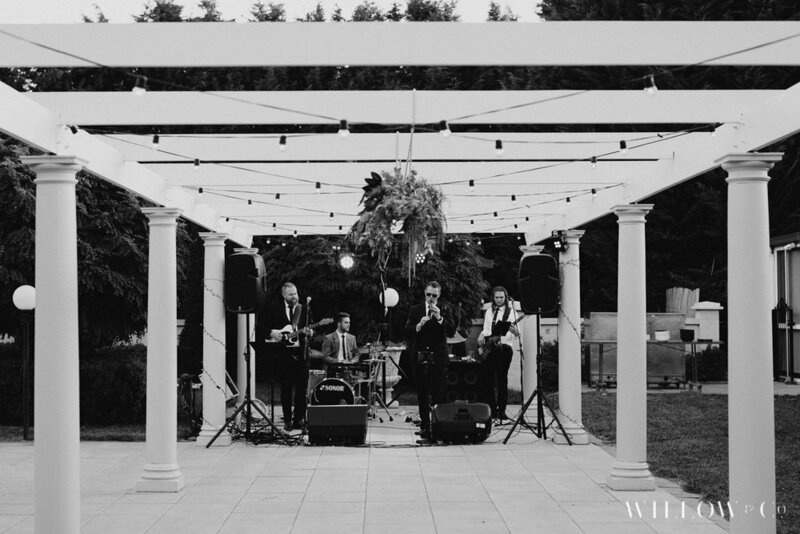 We can style your event in a wide range of different ways with a speedy installation process. 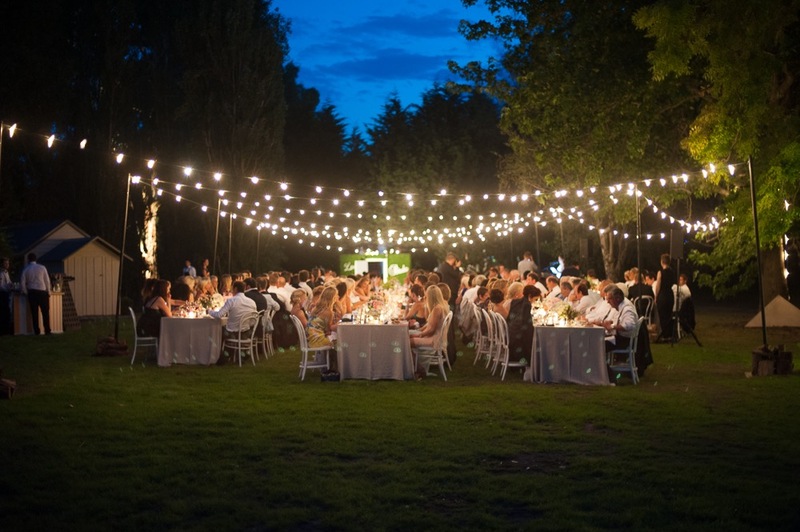 Make your event pop with Festoon Lighting Sydney.